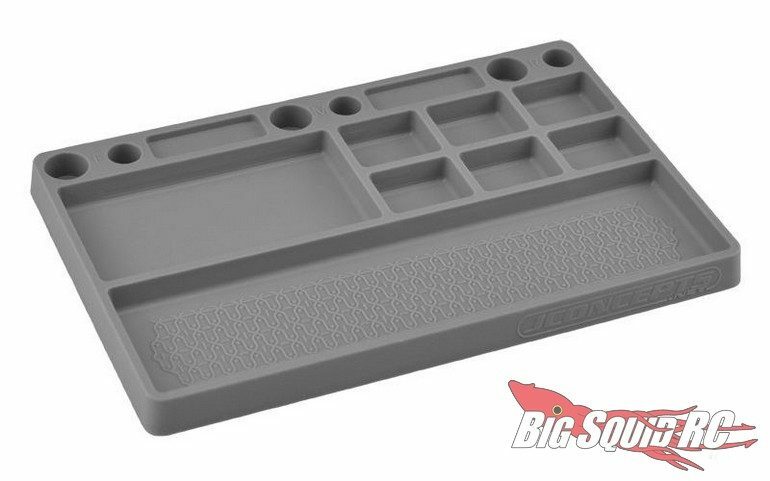 JConcepts Parts Tray « Big Squid RC – RC Car and Truck News, Reviews, Videos, and More! Just announced by JConcepts are new colors for their Parts Tray. 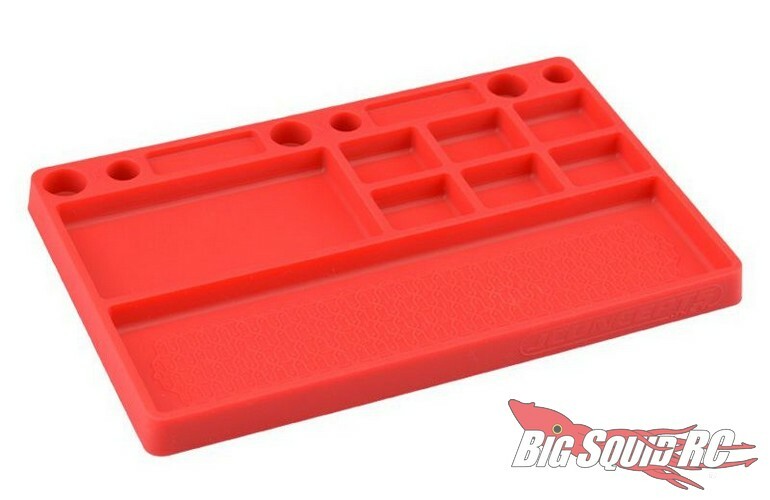 The JConcepts Parts Tray is made from a rubber material to keep it from sliding around, as well as being a good material for holding various bolts. The tray is now available in red or gray, but was previously available in blue, black, and orange. Street pricing for one of the trays is right around $14 and you can get full details over on JConcepts’ Official Website. Click On This Link to read more JConcepts news on BigSquidRC.